Finding the perfect facial products to use is basically one big trial and error process. But once you find the ones that work for your skin type and make you feel good, you're golden! In this post, I'm going to share with you my top 3 facial products I have been loving lately, as well as a DIY facial to try at home! Once a week I use the Ocean Salt Scrub from LUSH. 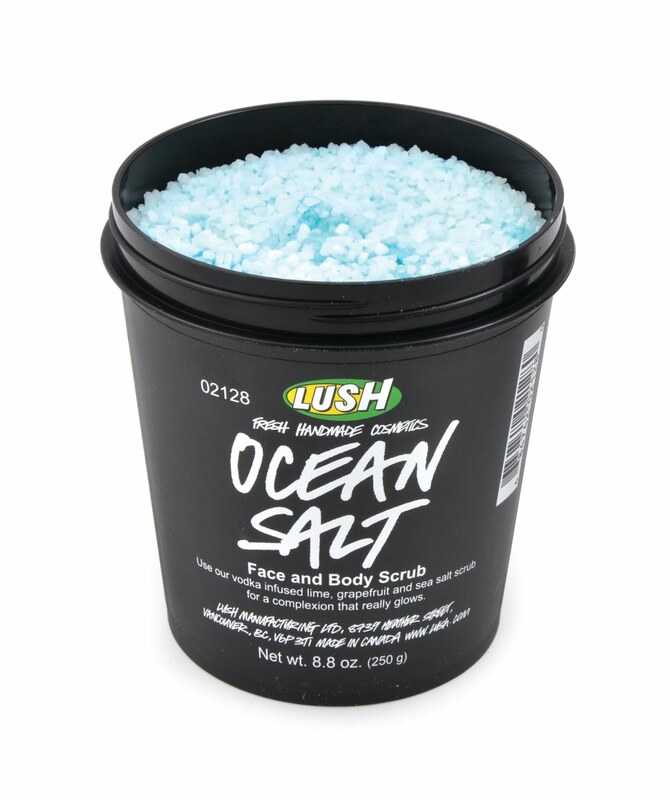 This scrub is great for preventing breakouts and keeping your skin smooth, refreshed and bright! 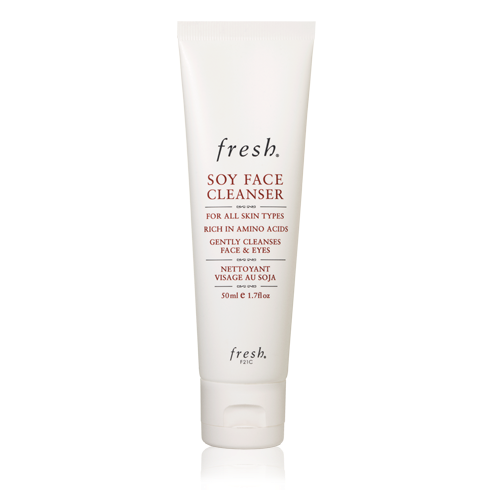 Every night I wash my face with Fresh's Soy Face Cleanser. This simply just cleans off any makeup I didn't get off with a makeup wipe and it makes my skin super soft. I feel so much better and rejuvenated before bed and into the morning! With winter starting, I really needed a good moisturizer for my face to make sure it doesn't start to dry up. 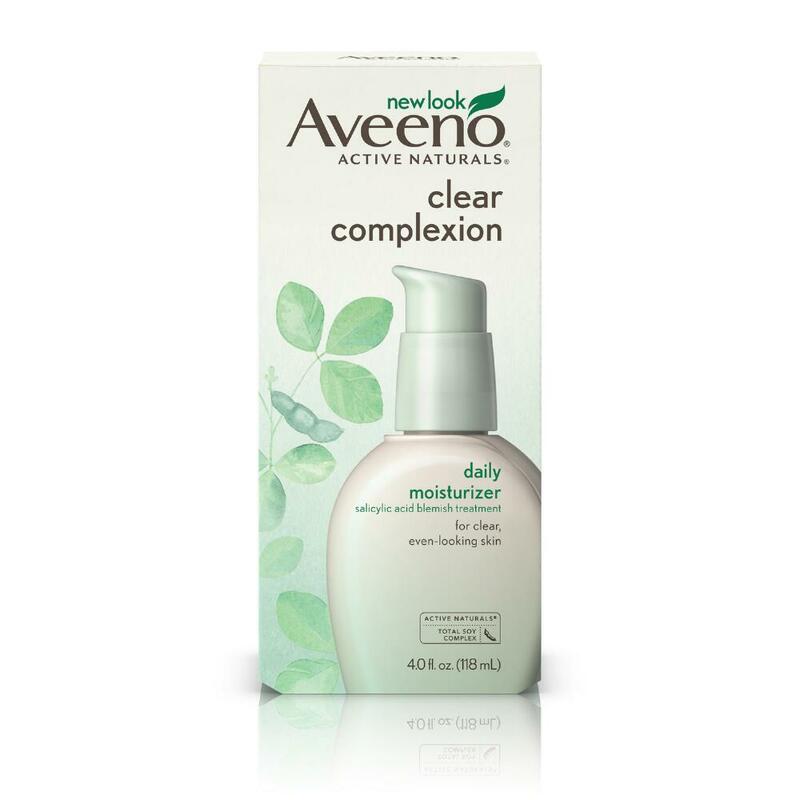 I randomly chose to try the Aveeno Clear Complexion Daily Moisturizer because I've had good experiences with Aveeno products before. 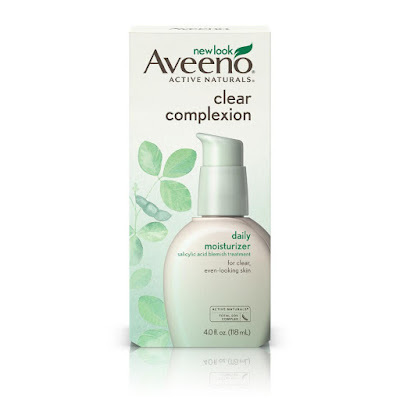 It also has salicylic and blemish treatment within it for "clear, even-looking skin." My face tones tend to get uneven during the winter so I've been using this product for about a week now and I'm loving how soft and moisturized it makes me feel! I was never one for using random cooking products for DIY beauty treatments until I tried this one! 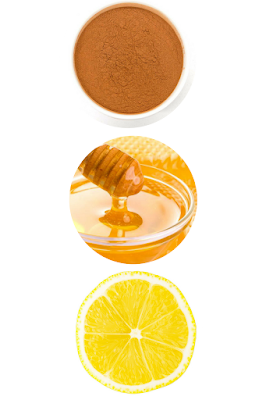 Mix these ingredients up in a bowl until you get a nice paste, then massage it all over your face or use it as spot treatment on certain areas. I leave mine on for about 15-20 minutes, wearing an old tee incase of drips, and I try to do this twice a week for the best results! 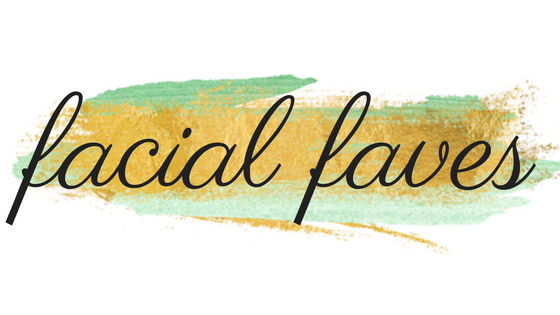 Comment any facial faves you have!